Surfers of all levels welcome! 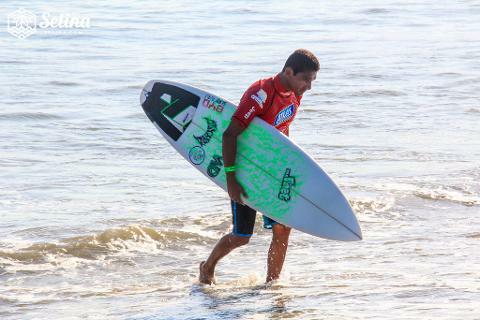 Selina Surf Club is for everyone, from seasoned pros looking to improve their speed and control to newbies just hoping to stand up for the first time. 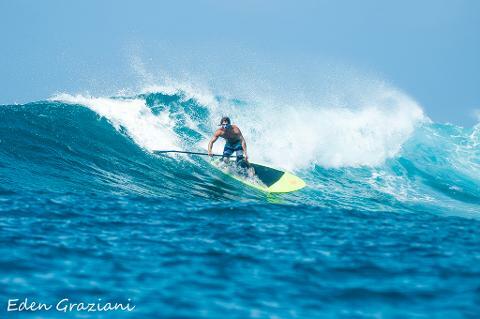 Our instructors are professional, experienced surfers who will help you get the most from your surf experience. Carve up the waves on the latest advanced equipment in the best hidden spots scouted by Selina just for you. 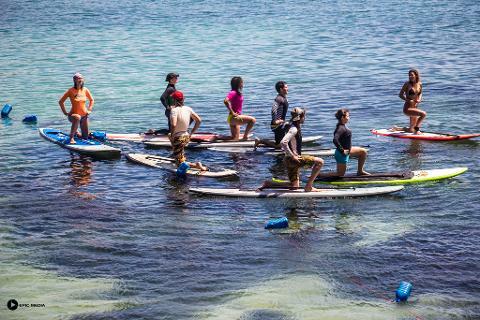 Lessons include personalized instruction, equipment, and access to local surf meccas.